Norwegian browser maker Opera Software announced this morning that it has signed an extension to its partnership with search giant and browser rival Google, where it will continue to set its search engine as default in its desktop and mobile products. Opera says that its agreement will be effective until August 1, 2014 — replacing its agreement signed in November, 2009 — where it will also promote Google’s other services and products (although it is not known whether this is a blanket deal or focused on specific services). Google has also inked deals with Mozilla to power search queries in its Firefox browser, with it reported that the search company is paying $300 million a year, despite its own browser enjoying incredible growth. According to StatsCounter, Opera held a 1.72 percent share of the browser market in July 2012, lagging behind Google’s Chrome (33.81 percent) and Microsoft’s Internet Explorer (32.04 percent) in terms of worldwide usage. While Opera says it “remans positive about the company’s overall growth prospects,” it believes that it will be its mobile browser and mobile advertising businesses that contribute the most to its revenues. In terms of mobile usage, Opera trails Apple’s iPhone browser and Android’s default smartphone browser apps by just a couple of percent. The company has focused on “ramping up revenue” directly from advertisers and ad agencies over the course of the year, leaning on its mobile advertising network, as well as deals it has in place with Mobile Theory and 4th Screen Advertising. 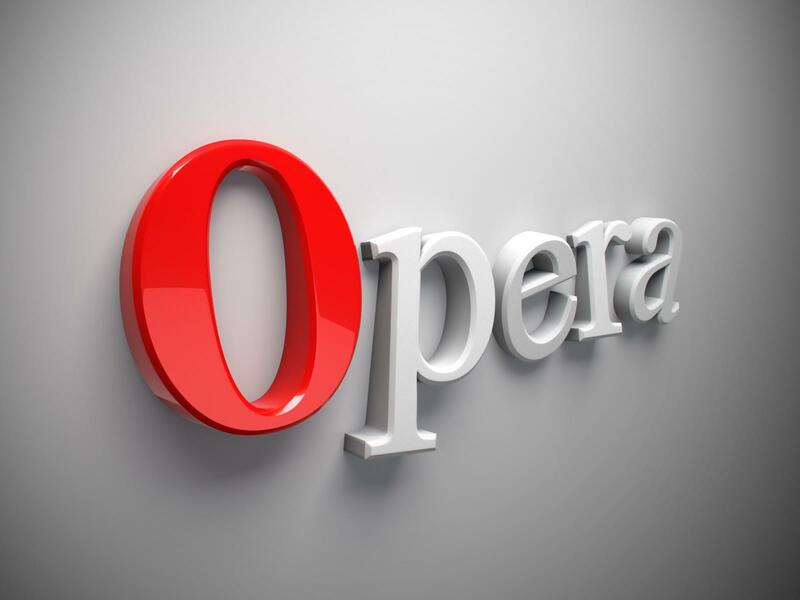 With this boosting of 1revenues, Opera hopes to sign up additional operator partners (where it sees its data-crunching mobile browser embedded as the default browser on feature phones) and attract more users to its Android smartphone app.